The conference is under the auspices of the Minister of Health of the Republic of Cyprus, Dr. George Pamborides. The Conference Abstracts and Handbook are now available for download, click here for details. The final Programme is now available here. Dear conference attendants, please click here to see all the changes in the timetable, due to cancellations after the programme handbook went to print. 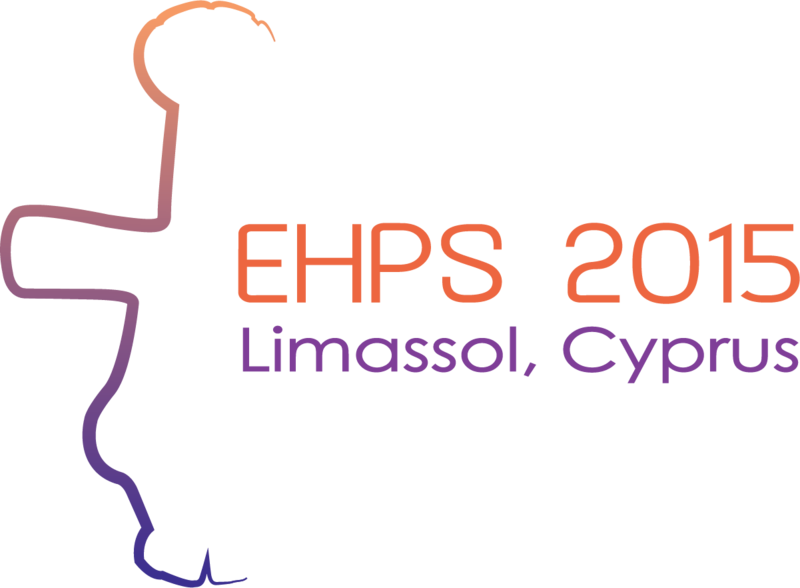 In keeping with the conference theme, the Organising Committee has the pleasure of providing participants to the EHPS 2015 with the opportunity to attend morning Hatha Yoga Sessions by a certified yoga teacher. Click here for more information. Tips for fun in Limassol, from the Organising Committee. Click here. You may find information and Guidelines concerning Oral and Poster Presentations here. Please read through to ensure you come prepared to the conference. Last updated 21/08/2015. Accommodation special conference rates: The Organizing Committee has secured preferential rates for the Conference participants. Please click here for accommodation options. 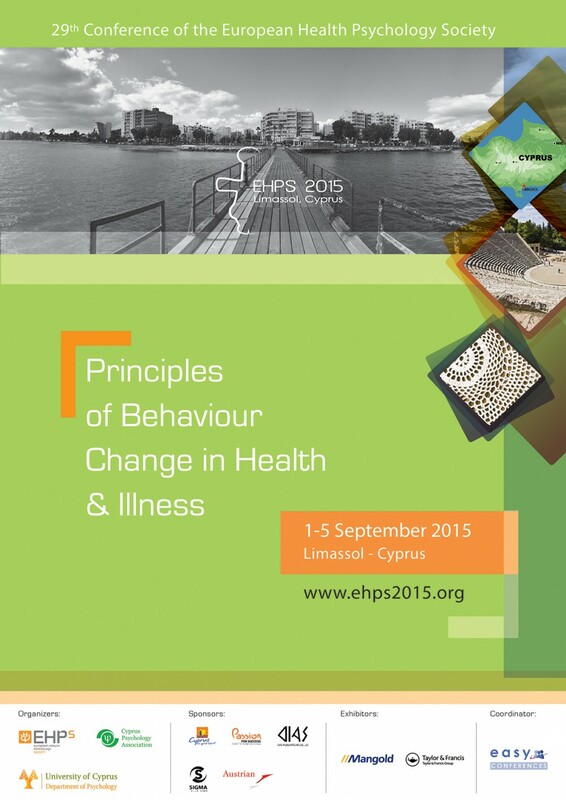 Book your flights to the “EHPS Conference 2015 ” online at www.austrian.com and save 15% on all applicable fares! Click here for more information.